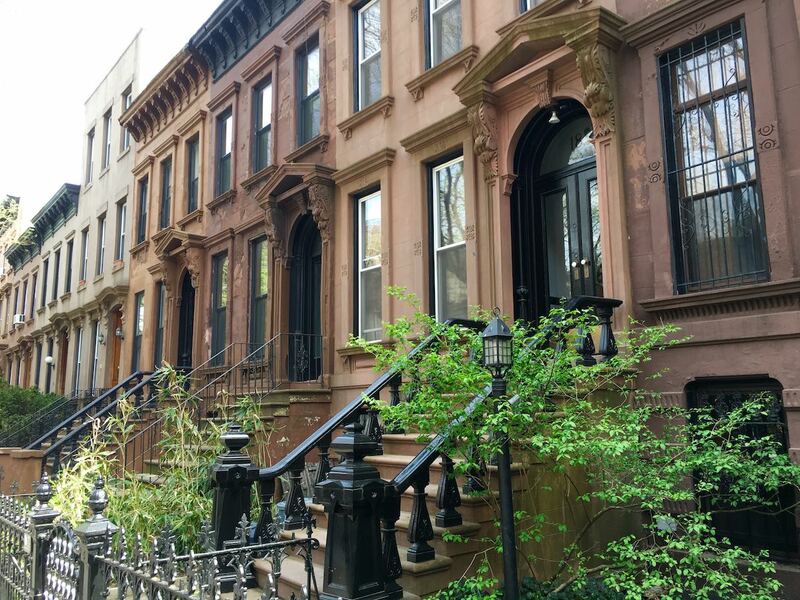 A stellar year for residential home sales in Brooklyn helped propel New York City’s overall sales total to a record high in 2017. And, as the fourth quarter came to a close sales, in New York City’s high-end submarket slowed while the lower end saw a year-end surge, according to a report released today by the Real Estate Board of New York (REBNY). New York City’s annual home sales — which includes cooperatives, condominiums, and one-to-three-family dwellings — totaled a record $50 billion in 2017. Brooklyn’s all-time high annual sales total of $11 billion helped drive New York City’s housing market to a record-setting year. During the fourth quarter, total Brooklyn home sales rose 4 percent from last year to $2.4 billion. Conversely, sales decreased 12 percent annually to $4.79 billion in Manhattan. The average price of a New York City home decreased 1 percent year-over-year to $917,000 in the fourth quarter of 2017. In Manhattan, the average sales price fell 7 percent from last year to $1.8 million in the fourth quarter of 2017, while the average price in Brooklyn rose 5 percent annually to $901,000. Over the last year, home sales volume declined 2 percent citywide in the fourth quarter, while annual sales fell 5 percent in Manhattan and 1 percent in Brooklyn. At the same time, the number of sales increased 10 percent in the $1 million to under $3 million submarket. Sales plummeted 38 percent annually in the $5 million-plus submarket. “The high-end of the New York City home sales market slowed this quarter in comparison to past quarters and average sales price growth in areas outside Manhattan offset this decline and led to year-over-year stability in the average sales price for a home in New York City,” REBNY President John H. Banks says in the digital release. And in the condo submarket, the average sales price of a Brooklyn condo increased 3 percent from last year to $1 million in the fourth quarter. Average condo prices in Manhattan fell 19 percent annually to $2.4 million — the lowest level since the fourth quarter of 2015.